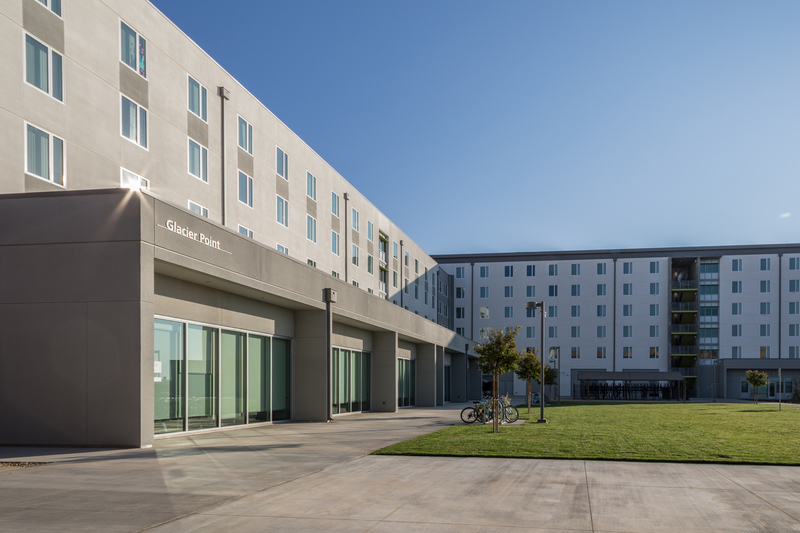 The mission of Housing and Residence Life at the University of California, Merced, is to provide clean, safe, student-centered residential communities. We cultivate our living-learning experience to support academic accomplishment, diversity and respect for human dignity and student success. Our sound financial management and business principles enable us to expand our programs and facilities to serve the changing needs of our students and campus community.